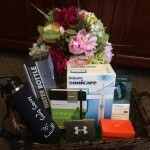 Win this Wellness Basket valued at over $400! We are so excited to announce the newest addition to the Eastern Shore Dental Care family! 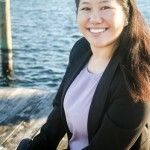 Dr. Lin is from Rockville, MD and a graduate of the University of Maryland School of Dentistry. Please join us in welcoming her to the team (and to the Eastern Shore)!